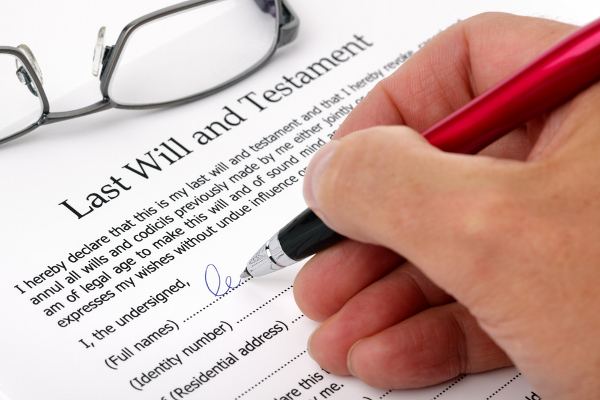 Can grief invalidate a Will? The issue of grief in relation to the capacity to make a Will has come before the courts on several occasions in recent years. One of the necessary elements for a valid Will is that the person making the Will must have “testamentary capacity”. In other words they must satisfy a number of criteria set out by case law in order to ensure that they are mentally capable of making a Will. Without testamentary capacity there will not be a valid Will. Following a bereavement, people sometimes enter into a new Will quickly. The question has arisen as to whether their grief may affect their testamentary capacity and therefore whether the new Will is valid. The courts have decided that grief itself is not enough to show a lack of capacity to make a Will unless there are other external pressures or evidence that the person has acted irrationally. A professionally drafted Will is vital; a solicitor will ensure that all requirements for a valid Will are met and will keep notes of any circumstances surrounding the Will in order to head off any challenges which may arise at a later date. If you would like to discuss making a Will, please contact a member of our Private Client department.